Simply post a placemark there and your colleagues on site will be instantly notified. 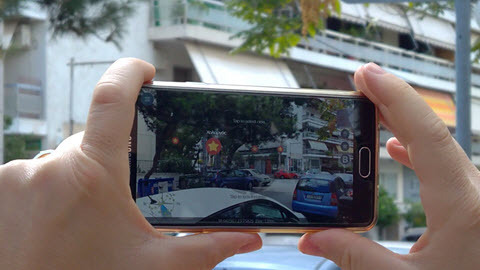 They will see its exact location both in 3D view and on the map, allowing them to get there quickly and easily. The best thing? 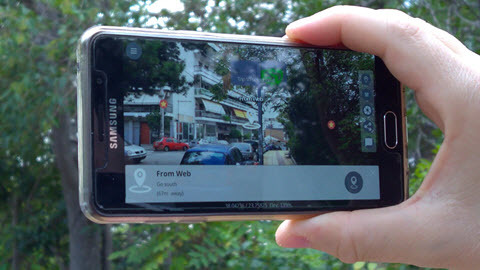 All of that, in Augmented Reality, right there: into your smartphone!